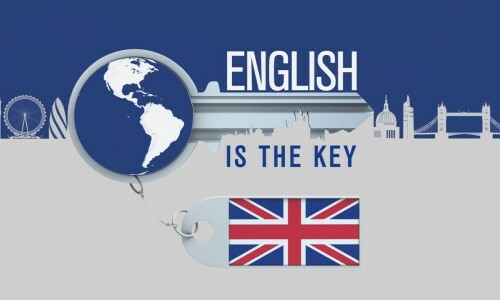 “English Is The Key” is an educational programme for pre-intermediate English students (A2, B1). Each episode is based on common situational dialogues that cover a wide variety of modern-day scenarios. The hosts of the programme provide easy-to-use English speech patterns that will help viewers handle many different situations encountered in foreign countries, such as finding the way, buying tickets, ordering food, etc. The dialogues come equipped with subtitles and key vocabulary. During each episode the hosts repeat the patterns several times so that the viewers get the chance to memorise the words and practise their pronunciation. At the end of the programme the viewers can see how these patterns are used in real life. “English Is The Key” is suitable for beginners that still need to acquire core English vocabulary, as well as for more advanced students who are ready to hold a simple conversation with native speakers.